a diorama exhibit called "When Spring Comes" has been held. It's said to evoke the overwhelming emotions of the April 27th inter-Korean summit held a year ago at Panmunjom. Let's check it out on the "Site of Reunification." After breaking up with Cheol-su, Bun-hee is suffering a lot of heart ache and pain. Then what could Cheol-su be going through? Let's take a look. It is said that North Korea has a different understanding about promises compared to South Korea. This isn't the North Korean defectors fault, but rather a cultural difference. 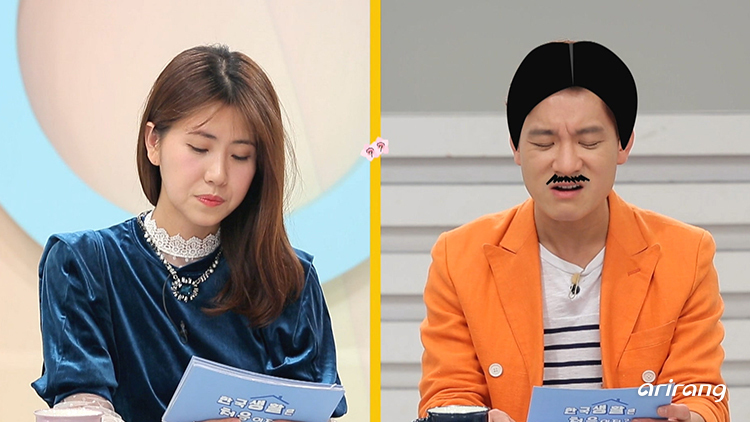 Let's find out what that difference is with comedian Jung Sung-ho and his fun imitations!